SM Supermalls launched an exciting campaign inviting the whole family to explore, discover and experience the world at SM, "Home of Global Brands.'' From May to December this year, different well-known and loved brands wilt take center stage each month. SM Supermalls partners with Chevrolet this June bringing fun and new experiences for the whole family, allowing customers to discover the rich automotive heritage of Chevrolet in select SM malls nationwide. The partnership was announced during a media launch held at the Atrium of SM Mail of Asia in Pasay. The launch showcased live music performances, car-a-oke sessions, fun-filled activities and promos, and an impressive display of classic and hand-picked Chevrolet cars which appeared in timeless American movies. As part of SM's Dad's Day celebration, dads and their families received freebies and were also given amazing deals. Chevrolet - which brand's origin traces back to Detroit, USA - is known in over 100 countries worldwide for its fuel-efficient cars and trucks. Recognizing the role that the brand plays in the lives of Filipinos, SM Supermalls takes pride in welcoming Chevrolet to the "Home of Global Brands." 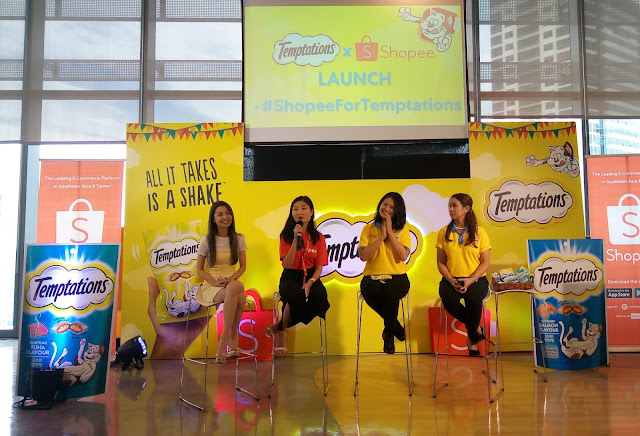 Partner brands wilt mount world-class and innovative activities to allow mall-goers feel and experience new and exclusive to SM product launches, activations, promotions, and fun event. To know more about SM's "Home of Global Brands" campaign and exclusive news about SM Supermalls_visit www.smsupermalls.com or follow SM's official social media accounts on Facebook, Twitter, and Instagram.